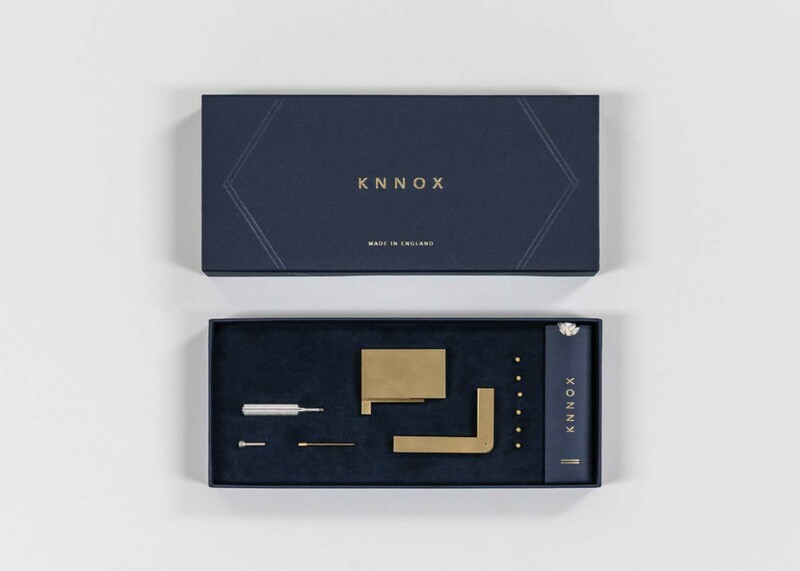 Similar to Banton Frameworks, the design team behind KNNOX is a partner-power duo, consisting of Desmond and Jessica Ware. Born and raised in Sydney, Australia, Desmond and Jessica moved to the UK to establish KNNOX as a reputable London based brand. 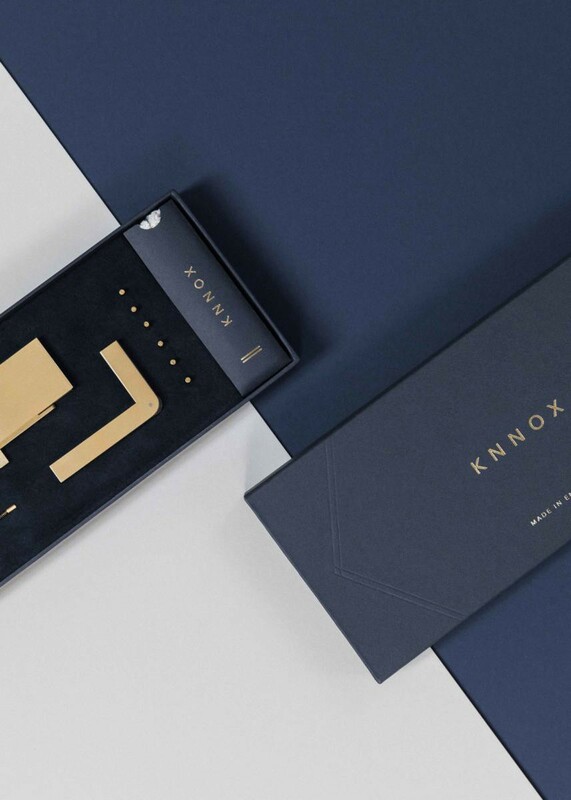 With a strong focus for local manufacture, the duo has spent the past two years refining and developing their new brand KNNOX, specialising in “tools for light”. 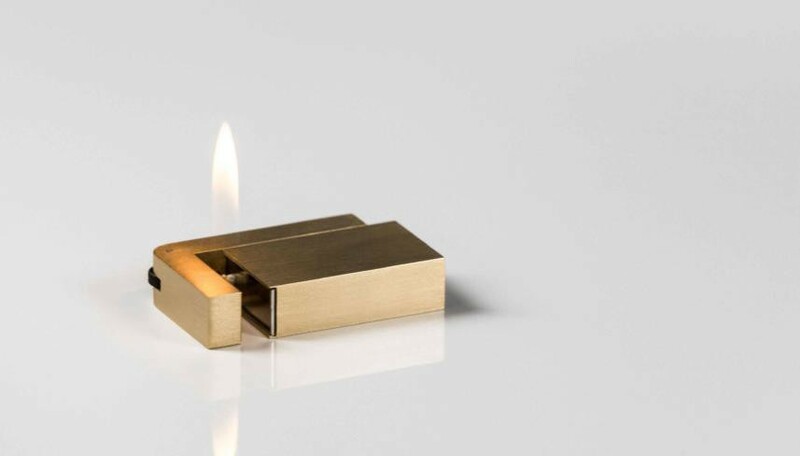 Besides our brand similarities, we were immediately drawn to their, beautifully designed, beautifully made upcoming lighter. 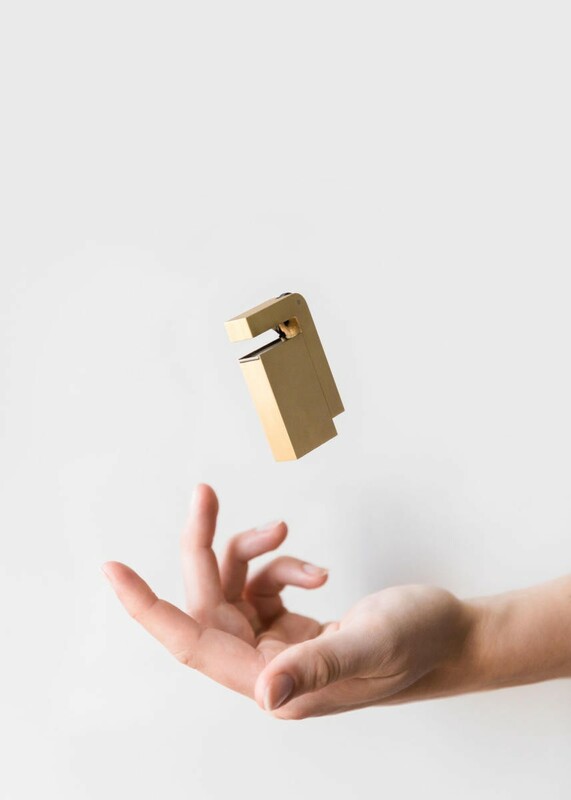 Machined from solid brass, this tool transcends anything we’ve yet seen when it comes to making fire. Using the description of a ‘lighter’ feels somewhat trivial compared to that of its calibre. Delivered with a lifetime guarantee, the lighter is entirely made here in the UK via a network of hard-sourced specialists. Unique to its design, a bespoke sliding mechanism allows the lighter to be ignited in numerous ways. 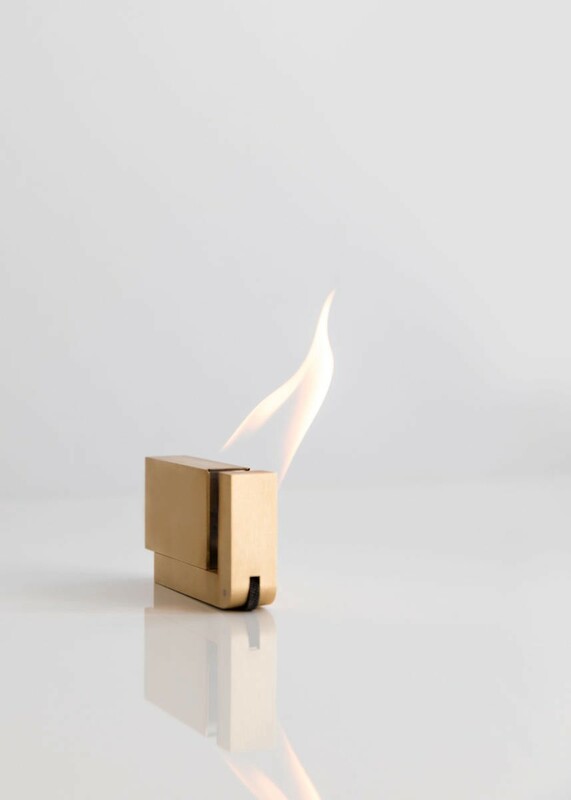 Once lit, the open flame flickers elegantly from a precision machined channel-source. Inside, a blend of technical fibres, an absorbent felt pad retains the lighter fluid over long periods. Each tool ships in a bespoke packing case with accompanying UK-made hardware. This includes custom-made flints, wicks and a stainless steel hex tool for maintenance. Batch sales began 16/07/18 so we suggest you head over to the KNNOX website for more information. Eyewear designed and made in the UK. 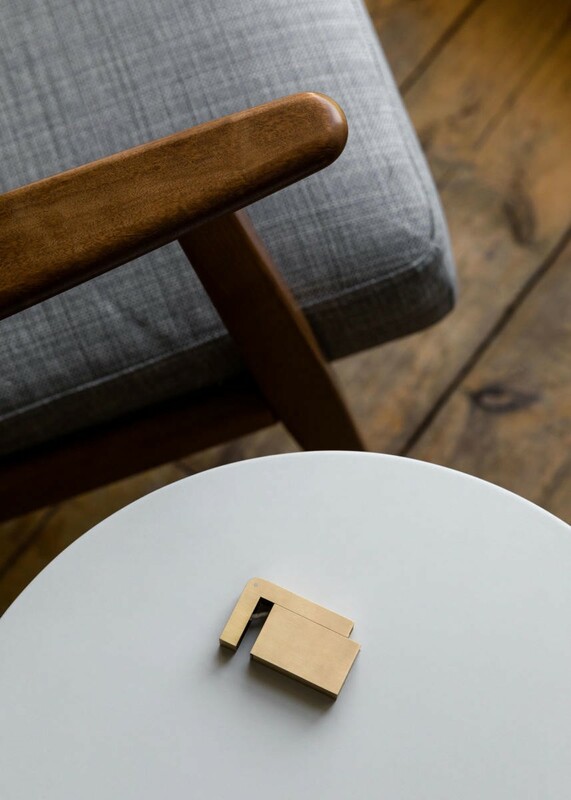 NATIVE is a Medium-publication intended to showcase and celebrate a collection of our brands who implement product manufacture here in the UK.